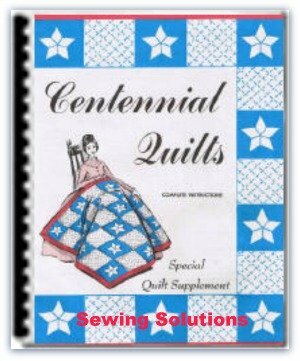 "Includes doll sewing patterns online"
Welcome to Sewing Solutions. 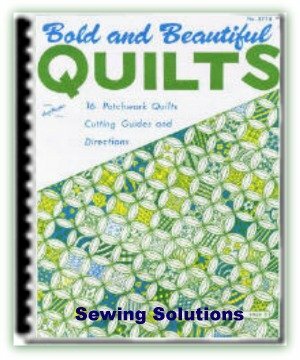 This site has been created to provide you with free sewing instructions, sewing tutorials, many easy sewing projects and sewing machine reviews to help with all your sewing projects. 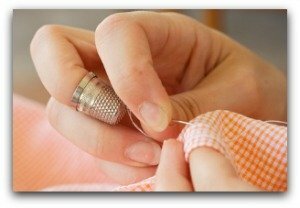 Maybe you are a beginner wanting to learn to sew. 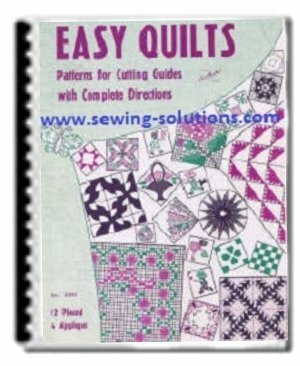 Or are you a novice having some difficulty reading a new pattern? Are you an experienced sewer looking for a new project? 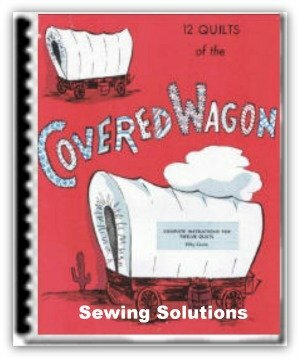 Whatever stage you are at with your sewing craft here at sewing solutions we want to provide assistance, help and encouragement. You will find easy lessons for the beginner. Also there is machine maintenance that must not be overlooked. We will show you how to “tune up” your machine with no hassle. Always remember a ounce of prevention is worth a pound of cure. Some minor cleaning and oiling will keep your machine humming along for years. We will help you with projects from preemies to pets, yes or from blouses to teddy bears. Creating and designing is both fun and economical. There is no better feeling of accomplishment, when someone can’t believe your outfit is “handmade”. Remember homemade is only good for food not sewing. Clothing, crafts, home decor and gifts are all fun to sew and easier then you think. You are only limited to your imagination and of course your budget. 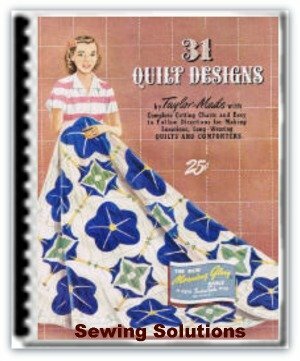 But that is the great thing about this site Sewing Solutions, you are in control of what you use to make your items and you can save a great deal of money. You can make up items in the most expensive fabric your budget allows. 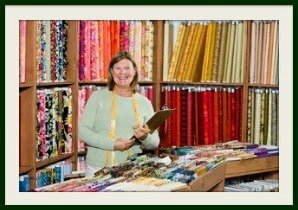 Or you can substitute fabric of similar types and save a great deal of money sewing for your family, home and friends. Baby layettes are very expensive to buy. While making your own you can save a lot of money and you give a unique and thoughtful gift. You can personalize it and design it to be an unbelievable and memorable gift. 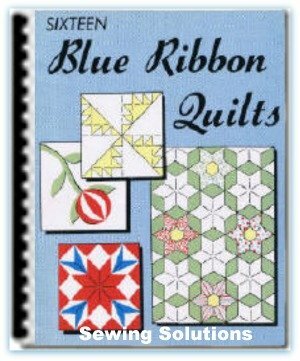 Here at Sewing Solutions you will find plenty of free patterns and ideas for babies and charity. Yes gifts a great area for savings. There are baby showers, birthdays, Christmas and anniversaries. All are opportunities to give a loving and thoughtful gift without breaking the budget. This is so much better than the off the shelves gifts that are handed out today. When you give a handmade gift it is full of love and careful thought. Birthday gift = A lovely blouse, robe or craft bag. Sewing is ideal for those that have special needs in fashion. Maybe your arms are a bit longer than the average person your size. You can never buy a long sleeve shirt off the rack. Well with being able to sew you can make each item to your figure with very little adjustments. Tall, short, wide or thin, you can have an ideal wardrobe perfect for your body type. We also are reviewing sewing machines so that you can make an informed purchase when deciding to buy a new machine. 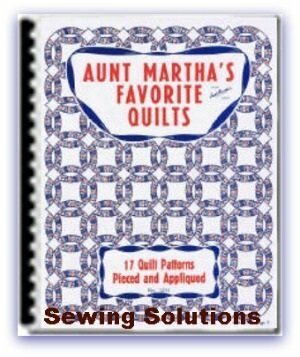 We hope you will let Sewing Solutions be a part of your sewing adventure.